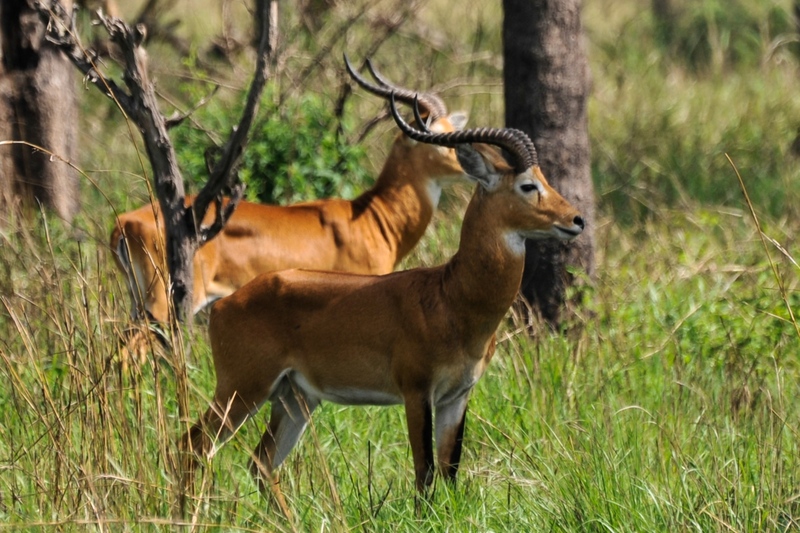 One of Africa’s most ancient and bio-diverse forests, Semuliki National Park’s features are more commonly associated with central rather than eastern Africa. 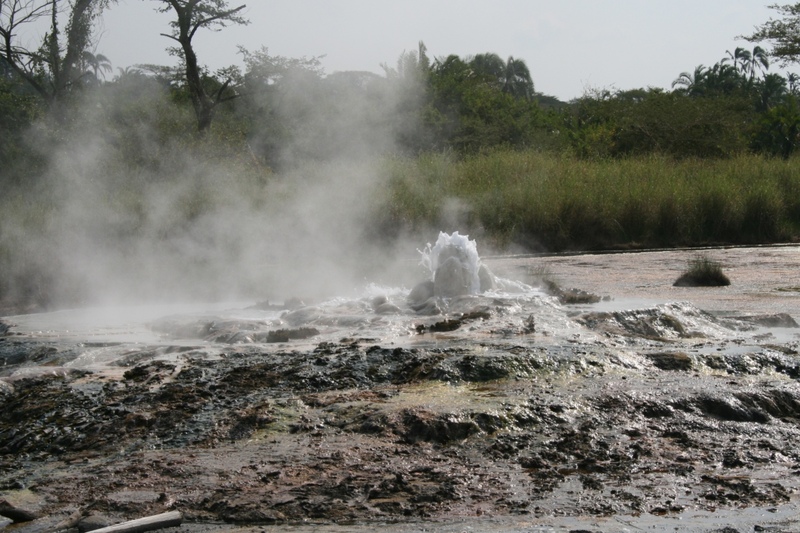 The Park has an interesting geological history and you can visit hot springs to remind you of the force that has been shaping the rift valley for millennia. Batwa pygmies – meet the local forest dwelling community and learn about their close relationship with the forest. Sempaya Hot Springs – visit these springs and geysers, with steam clouds that can be seen from 2km away. 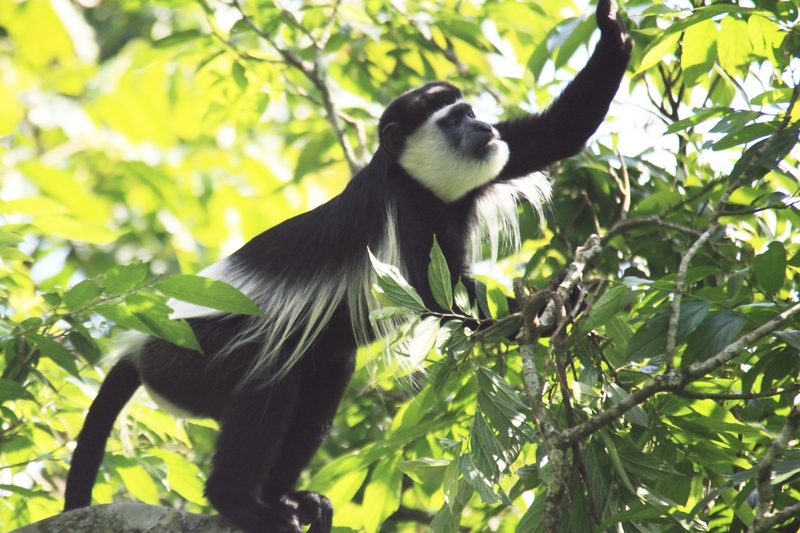 Animals: forest elephant, forest buffalo, chimpanzee, baboon, grey-cheeked mangabey, black and white colobus, Central African red colobus, potto, bush baby, hippo, crocodile, pygmy antelope, flying squirrel and water chevrotain. Nkulengu Rail, Yellow-throated Cuckoo, Piping Hornbill, Red-billed Dwarf Hornbill, Black Dwarf Hornbill, White-crested Hornbill, Black-casqued Wattled Hornbill, Red-rumped Tinkerbird, African Piculet, White-throated Blue Swallow, Yellow-throated Nicator, Leaf-love, Swamp Palm Bulbul, Lemon-bellied Crombec, Maxwell’s Black Weaver, Crested Malimbe, Red-bellied Malimbe, Blue-billed Malimbe, Chestnut-breasted Negrofinch and Orange-cheeked Waxbill.